practical innovations and enhancements to benefit our patients. 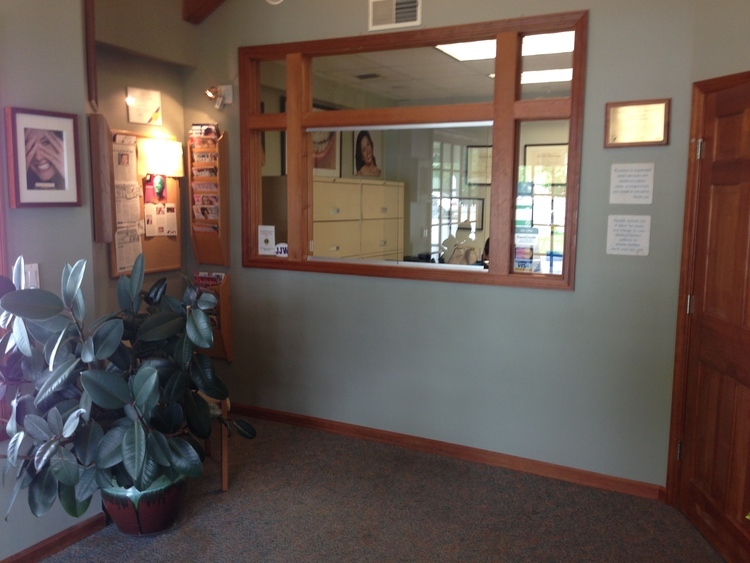 The practice offers a full array of dental, dento-facial and cosmetic services. One of the benefits you’ll find is that we take the time to listen. 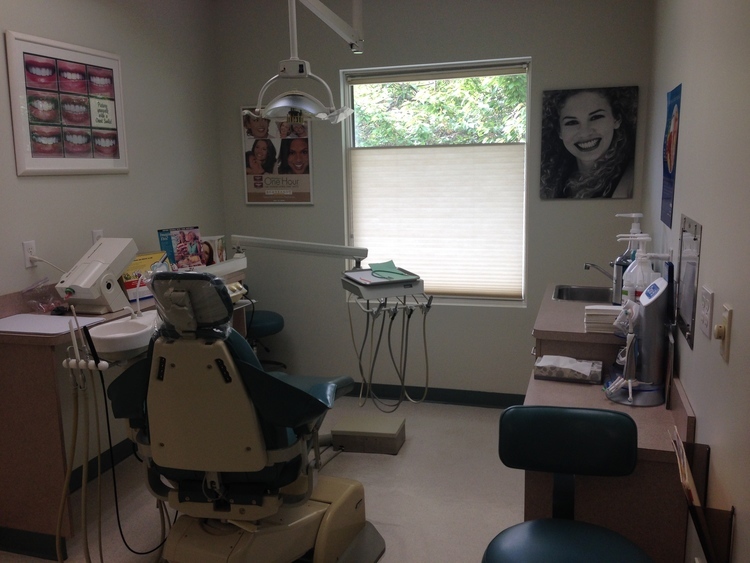 As a result, we are able to offer our patients beautiful and natural looking smiles. 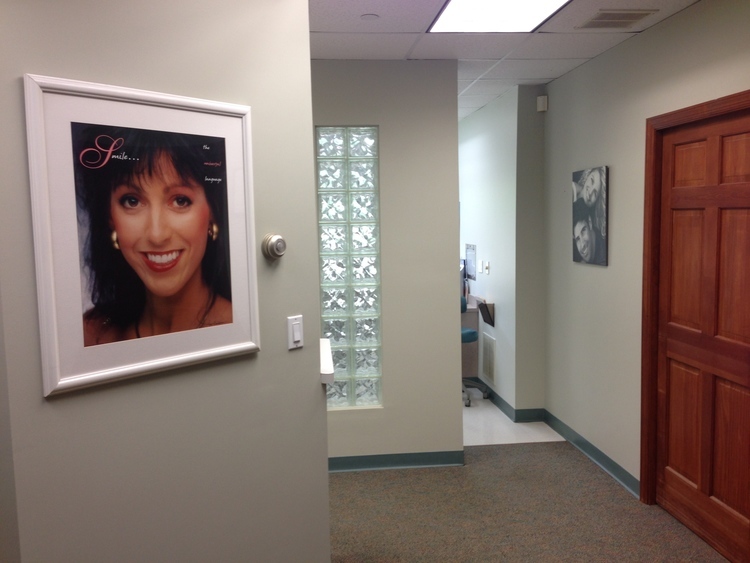 Therefore, if you genuinely care about your overall dental health and well being, you deserve to be treated by an exclusive dental practice that genuinely cares.